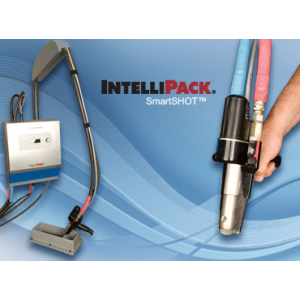 The SmartSHOT handheld foam-in-place system protects products with conventional or anti-static SmartFILM available in 36 and 48-inch centerfold and 48-inch flat film. A variety of SmartFOAM A/B chemical densities and SmartLUBE foam-in-place supplies deliver exceptional advantages that translate into long-term value. Long lasting mixing module with motor design, tool-less module replacement. Telemetry: self-monitors system performance, tracks the usage of consumables and automatically reoders supplies. 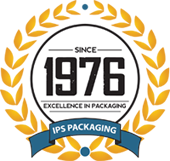 Greater access and more precise dispensing. Maximum horsepower available (on motor) to retract purge rod from mixing chamber; minimizes downtime due to bonding of purge rod and mixing chamber. 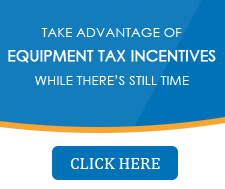 Zero maintenance expense, parts are included with equipment lease at no additional cost. Fast & easy to clean and change. Minimal downtime to switch out change parts. Maximum comfort and safety for users.